Finding a doctor or hospital anywhere in the world has never been easier. 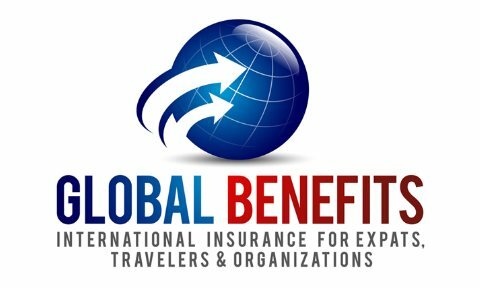 Many of the international insurance carriers that Global Benefits works with allow members to access preferred doctors and hospitals online. There are many advantages of using providers that have a relationship with your insurance carrier. U.S. preferred providers have contracted with the network to charge pre-negotiated rates for their services. These cost savings are typically passed on to members in the form of lower deductibles or waiving co-insurance fees. International providers typically will have a direct billing agreement with the insurance carrier, thus reducing or eliminating the need for the member to pay for the medical expenses at the time service is rendered. Please select your carrier below and click on either the international provider or U.S. domestic provider link.